Turnover : £ 3,145 p.w. 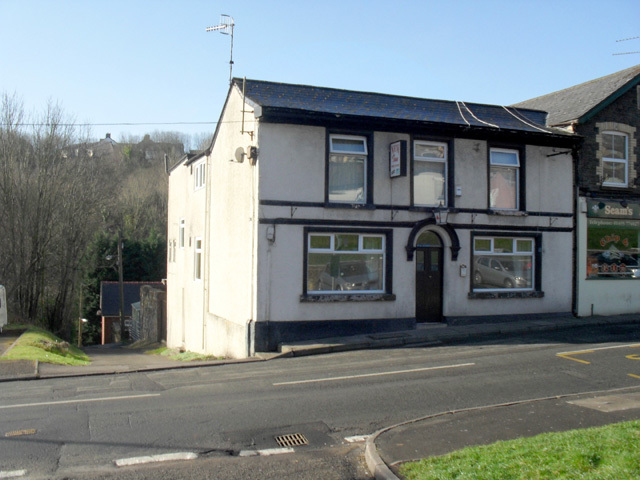 This large detached freehold public house is located in the town of Abertillery in Gwent which has a selection of shops, banks and leisure facilities. It's accessed via the A467 from the A465 and is just 7 miles from Abergavenny, 7 miles from Cwmbran, 8.5 miles from Merthyr Tydfil and 16 miles North West of Newport. Abertillery is very scenic and has a traditional-style town centre which is within a 5 minute walk along with several schools. The passenger rail station is situated in Llanhilleth around 3 miles away and has a direct service to Cardiff. There is a leisure centre approximately 1/2 mile away as well as a modern comprehensive school. Cwmtillery lakes, a popular recreation area is approximately 1 mile away with it's walks and picnic area. Meridian Business Sales are delighted to offer to the market this superb public house which has been established circa 1895 and has been in the careful hands of our client for the last 24 years. Our clients are reluctantly offering the business to the market due to a desire to take well deserved retirement. Since our clients took ownership of the business they have run the business at a pace that suits their lifestyle, meaning that there is massive scope for a new hands on owner operator to further develop the business. Our clients inform us that annual turnover currently runs at £165,334 with a gross profit margin of 68,385 which is derived from the sale of a selection of beers, wines and spirits in addition to light bar snacks. There is huge scope to increase turnover by introducing food sales via restaurant and letting accommodation. The business trades completely free of any brewery tie which is a rarity and as such the profit margins are above industry standards. The business enjoys a strong reputation within the local community and as such has a high level of regular and repeat trade. 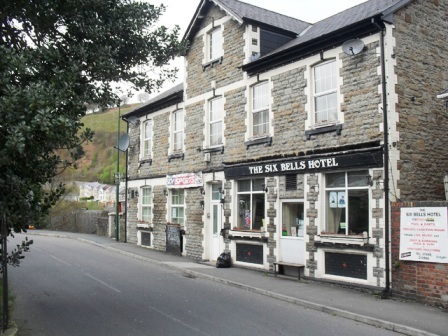 This is a superb opportunity to purchase an established business, which is a great base to build upon and as such early viewing is highly recommended as businesses of this calibre rarely stay on the market for long. Secure entrance leading to main lounge area with ample tables and chairs for 70 covers and fitted bar servery. Main bar with games room seating and tables for 60 covers, bar servery, pool table, flat screen TV’s and access to beer garden. Large domestic kitchen with a variety of base and wall units, 8 burner stove and 4 burner stove. Wrought iron gates to beer garden/patio area with tables and chairs for 52-60 covers, bar servery with barbeque area etc. Electronic roller shutters for security.